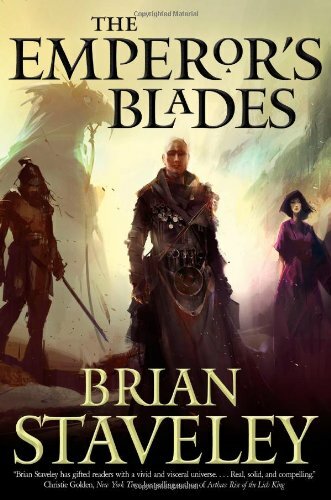 Synopsis : In The Emperor's Blades by Brian Staveley, the emperor of Annur is dead, slain by enemies unknown. His daughter and two sons, scattered across the world, do what they must to stay alive and unmask the assassins. But each of them also has a life-path on which their father set them, destinies entangled with both ancient enemies and inscrutable gods.